Word of the Day app to expand your vocabulary on a daily basis. Features To Do List: - Add ability to listen to the word. - Go to previous word of the days. 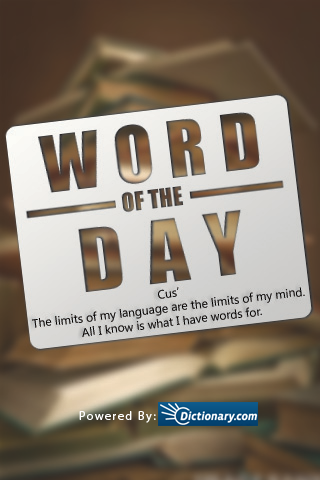 - Send word of the day via email or sms. Thanks to Doc31 from the forums for the lovely graphics.